No Primary Evidence To Support Brick Tea In The Colonies. If anyone should have documentation on the use of brick tea in the colonies, I would be very interested to see it. 18th century tea in the colonies. • In 1768, colonists consumed almost two million pounds of tea..
• Ninety per cent of the tea drunk in the colonies was smuggled in. • Brick tea was known and available to the European buyers at Canton. • The price of tea in the colonies varied from an early price of 24 shillings per pound to a low of 1 shilling 9 pence per pound in 1768. • Rebellion against the tea tax was not a result of a raise in the tax (the tax was actually lowered). In 1660, a scant two years later, the first tea tax was imposed by act of parliament: eight pence per gallon on all tea made or sold in coffee houses (Martin 17). The ponderous and porcine parliament was quick to do nothing except tax something popular. The Honorable East India Company had been granted exclusive trade rights in Asia by act of parliament. However, they were about as mentally agile as parliament when it came to feeling the pulse of their customers. Parliament's eagerness to cash in on the affluence of the emerging middle class and the duplicity of its members by selling their influence to large business concerns was a formula for political disaster. A major contributor to the growth of the English middle class was the business generated by the American colonies. Merchants grew rich importing exotic goods such as tobacco, deer skins, Sassafras root and Beaver skins. As the wealth of American colonists grew and their daily lives became more civilized, they longed for a means to exhibit their new gentility. The Dutch were the first to exploit this desire. Coffee and Chinese porcelains were traded for tobacco. By 1610 the Dutch were dealing in porcelain by the ton, and in 1619 were supplying the tidewater, Virginia planters with slaves (Curtis 121). 1680 found the English East India Company finally in the porcelain business in a significant way. 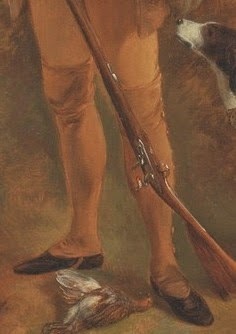 They could not seem to anticipate the needs or desires of the American colonists. A prime example of this is coffee. Prior to 1680, coffee was only available from North Africa. The city of Mocha in Arabia stood alone as the world trade center. The Dutch, in order to increase profits, established coffee plantations on the mountains of Java. The early names for coffee, Mocha and Java, denote their places of origin. The English company waited another sixty years to establish a coffee plantation in their Jamaican colony, I suppose to insure that coffee was not just a fad. Playing catch-up with the Dutch East India Company was a way of life for the English company that extended to the tea trade. Tea, the leaves of a lowly bush grown all over Asia, became the force that shaped nations, made individuals enormously rich, and crumbled empires. Although tea was well known in the American colonies, by the last half of the seventeenth century, it was not popular because of its high cost. Bohea tea was traded in large enough lots to be listed in the newspaper at Philadelphia in 1720. The price: a whopping 24 shillings a pound (Kalm 658). Constant high demand and stiff competition from the Dutch drove the price down to six shillings six pence a box by 1749 (Kalm 670). The peak import year of 1768 saw a new low in the price of tea at Philadelphia, a mere two shillings four pence per pound (Labree 333). Although coffee and chocolate were both available and affordable, they never attained the almost mystical appeal of tea. In stark contrast, the French American colonists preferred chocolate and coffee. "I have never seen tea used here," states Peter Kalm during his stay in Canada. He further states that they do not consider it worth their while to send money out of their country for it (473). In just two generations, Philadelphians saw tea change from a luxury to a necessity. By 1768, English, Swedish and Dutch Americans were consuming three quarters of a pound of tea per capita (Labree 7). Every man, woman, and child on average was consuming three and one half Chinese cups (about three ounces per cup) of tea a day. On May 26, 1773, when this letter and proposal were sent to London, Mr. Berkly did not know that the ill fated shipments of tea were already in process. The point of these missives to the East India Company was to make money for the writers. One cannot escape the conclusion that they may have padded the estimates. The mark in their favor is that they wrote these letters over eighteen months apart and from two separate colonies. The calculations they compiled were amazingly similar. To placate the East India Company, in 1767, parliament eliminated the 25% ad velorum tax on tea to be exported to the colonies. But, in 1768, they passed the Townshend Act placing a three pence per pound duty to be paid at the port of entry. Taking advantage of this, English merchants shipped a record 868,792 pounds of tea to American ports. At Boston it sold for a heretofore unheard of price of 1 shilling 9 pence per pound (Labree 333). This caused an unprecedented upsurge in tea consumption. 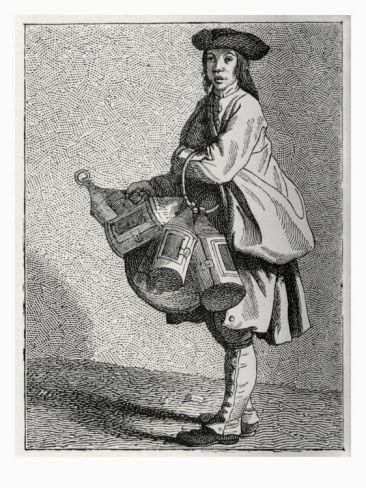 If the adage "Everything that is good or fun must be illegal, immoral, or fattening," is true it, could certainly be applied to tea drinking in colonial America. 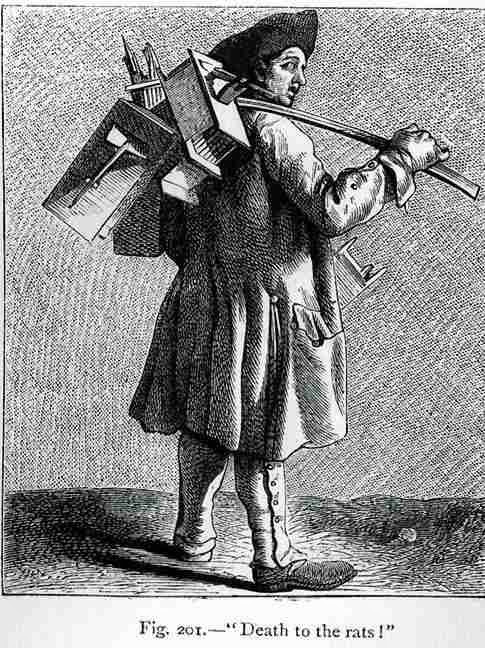 Moral indignation at having to pay taxes directly to English collectors peaked along with tea consumption. Campaigns against English tea popped up like bubbles in a rocky brook. The substitution of Labrador tea for the English import was encouraged. 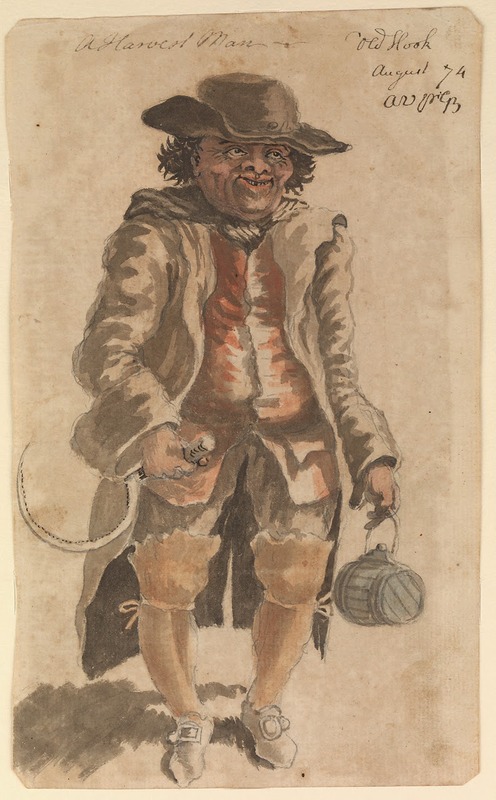 Another aspect of the tea mania was exhibited , as Labree reports: "A Countryman, a periodical of the time, had several reasons for supporting the anti-tea campaign. He told first of a friend's family who consumed so much butter with its tea biscuits that there was no longer enough to take to market. 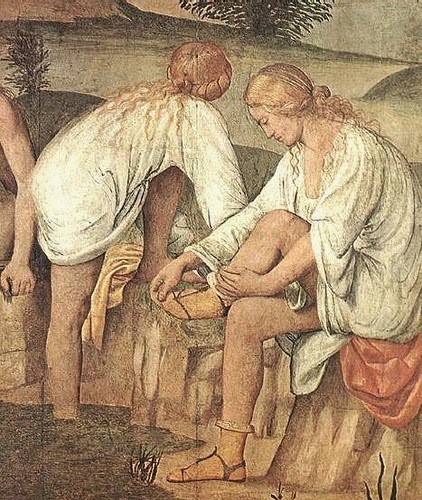 'There is my daughters Jemma and Keziah' the friend noted, 'two hearty trollops as any in town, forenoon and afternoon eat almost a peck of toast with their tea, and they have learned me and their mother to join them,' he ruefully admitted; 'and as for Jeremiah, he can hardly live without it, a booby'" (29). Well, that takes care of the immoral and fattening, and we've already accounted for the illegal part. Because of the aforementioned propensity for smuggling, it is extremely difficult to catalog the types of tea brought into the American colonies. The only records kept with any regularity were those of the English East India Company. The records we will use are for 1773. One can only hope that after one hundred plus years in the tea business, they would have figured out what was popular and would sell. The shipping records are only the tip of the tea iceberg. This shipment represented a last ditch effort by the East India Company to clear out a vast surplus of tea in their warehouses. The urge to speculate was so strong they could not resist. William Palmer wrote in May, 1773 that one type of tea never exported to America should be included: "...also and particularly Singlo tea, might be introduced into America..." (Drake 190) The company agreed and the records show the 290 chests in the above shipping list. The reason for this speculation was stated by Palmer in a later proposal dated August 5, 1773. The tea business in England itself was not good. The Dutch were landing ships daily along remote beaches and off-loading cargo. Sixty-six percent of the two pounds of tea consumed per capita in England was smuggled (Twining 4). This loose tea, or untaxed tea was causing the company great financial harm (Twining 22), thus the plan to dump huge quantities of cheap tea on the American market. The Honorable East India Company's plan failed. The tea was rejected or dumped and the stage for rebellion in the colonies was set. Bohea tea, pronounced Boo-hee (Ukers 510), was by far the most popular tea. It was so popular, that the word bohea became the slang term for tea. It consisted of the scrap tea, broken orange pekoe, pekoe, and souchong dumped In a pile and then sifted. The best was put in chests and the twigs, fannings and dust were used to make brick and tablet tea, all of which was used and sold under the generic name Bohea. The Cantonese preferred brick tea, therefore we know it was both known and available to the tea buyers at Canton. Souchong tea is the largest leaf tea. It has less caffeine than the others. This tea is smoked like other black tea, but seems to retain the smoky flavor more than others, apparently because of the larger leaf area that is not rolled up. Congou tea is the highest quality black tea. The leaves are twisted for curing. Congou is pronounced Kung-foo according to Thomas Wu, a California tea dealer. The Keemun Congou is the original English breakfast tea. It requires the hands of a master (kung fu) to cure this tea properly. Young Hyson tea is the most desirable green tea and is the first picking in the spring before the monsoon rains. Pinhead gunpowder is Young Hyson rolled into pellets by the picker. Singlo tea is a later picking of larger leaves and cured green. Gunpowder is Singlo rolled by hand into pellets and cured. All Chinese teas that were available at Canton during the eighteenth century are available now. However. some names have been changed, and a little research is required to identify them. Curtis, Julia B. "Chinese Export Porcelain in Eighteenth Century Tidewater Virginia" Studies in Eighteenth Century Culture 17 (1987) 119-44. Drake, Francis S. "Tea Leaves: Being a Collection of Letters and Documents Relating to the Shipment of Tea to the American Colonies in the Year 1773, by the East India Tea Company" 1884. Detroit: Singing Tree, 1970. Kalm, Peter. " Peter Kalm's Travels in North America: The English Version of 1770" Ed. Adolph Benson. 1937. New York: Dover, 1987. Labree, Benjamin. " The Boston Tea Party" New York: Oxford UP, 1964. Martin, R. Montgomery. "The Past and PresentState (of the) Tea Trade of England (and of the) Continents of Europe and America; and a Comparison Between the Consumption; Price of, and Revenue Derived from Tea, Coffee, Sugar, Wine, Tobacco, Spirits, Etc." 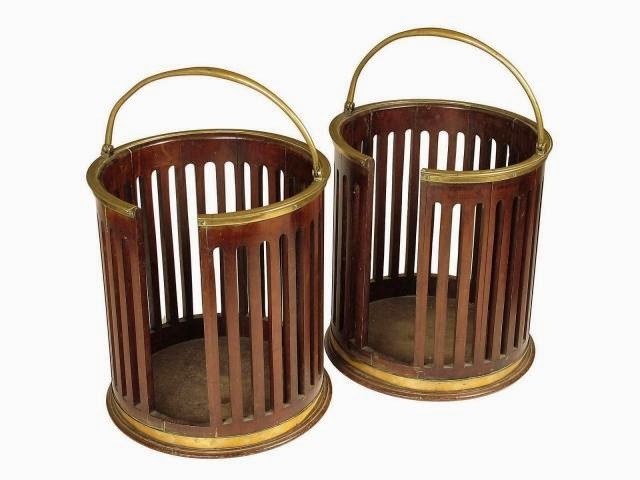 London: Parbury, Allen & Co., 1832. Twining, Richard. "Observations on the Tea and Window Act and on the Tea Trade" London: T. Cadell, 1784. Ukers, William H. "All About Tea Vol. 2 of 2" New York: Tea and Coffee Trade Journal Co., 1935. Tea was never used as money in the colonial Chesapeake. A survey of colonial newspapers does not turn up advertisements for brick tea. Academic articles do not mention brick tea in relation to the North American colonies. Probate inventories do not mention brick tea. 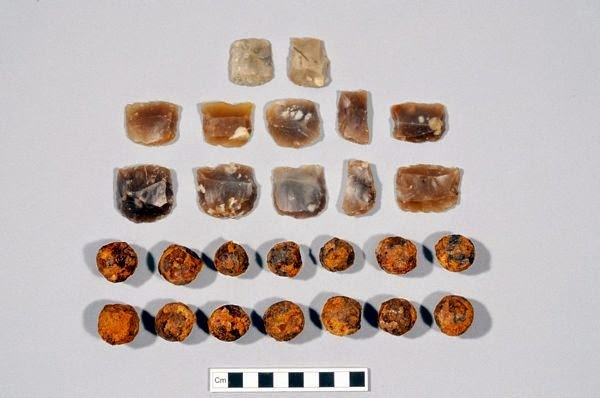 Surviving material culture has no connection to brick tea. 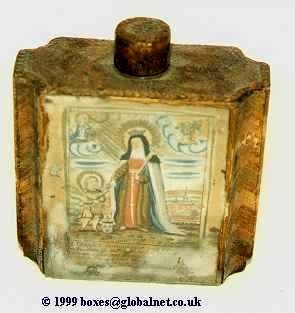 The most evidence for brick tea is found in museum lore and in some colonial vendors’ catalogues. Additional info: Rodris Roth, “Tea-Drinking in Eighteenth-Century America,” Material Life in America: 1600-1860. “Mythbusters; Tea in the 18th Century,” Past Masters News, Vol. 7, No. 2, Spring 2004. The above are only a few of the primary sources I have on brick tea but none of them refer to brick tea being import into the United States or Britain in the 1860s. The highest-priced grade was Hyson, at 5/- per pound, just 15 chests comprising 1,134 pounds, for an average of 75 pounds a chest. Gun Flints & Grape Shot. 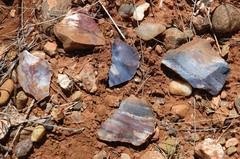 About Flint & Chert. The Quartz Page. My Book. Primitive Fire Lighting. eBook. 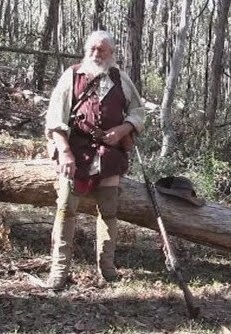 Written For Australian Survivalists, Preppers, Living Historians & Reenactors. Primitive Fire Lighting-Flint & Steel & Fire Bow. eBook. Pegs and 'Tails. Buckets of a different kind. 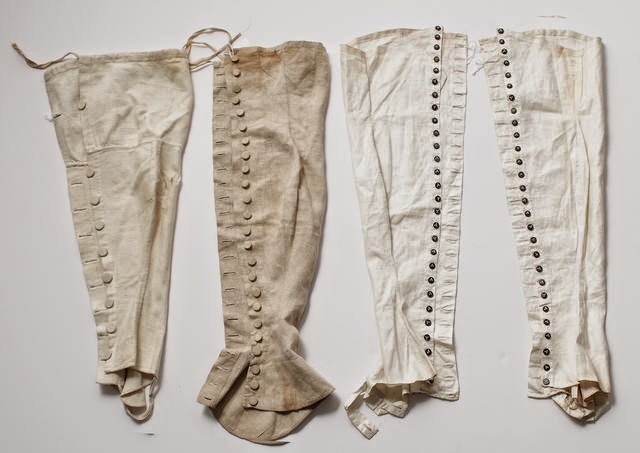 18th Century Civilian Men's Leg Protection. A Harvest Man - Old Hook, August 74 [Bray album] Object details: Description No. 8 of 74 (PAJ1976 - PAJ2049) A drawing of a county reaper signed 'AdVprGB' (to the life by Gabriel Bray). 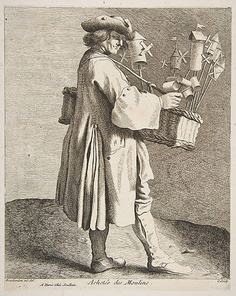 Artist: Nicolas Bernard Lépicié 1731. 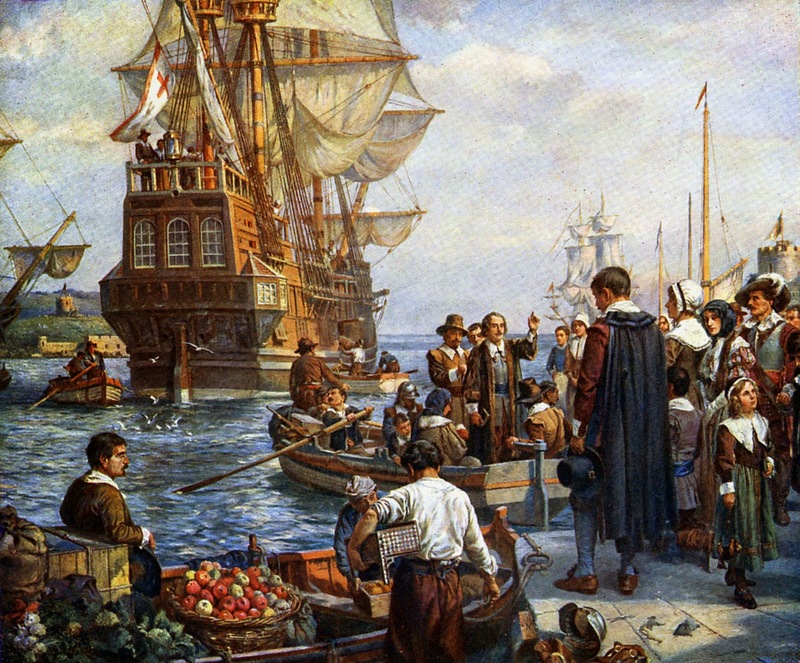 Mayflower: The Pilgrims' Adventure. Movie. A very "white PC correct" video, made up from old movies, but very interesting viewing just the same. 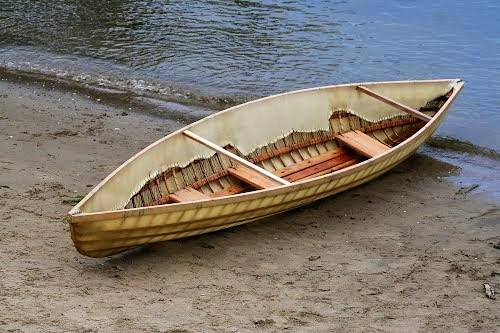 Moose Hide Canoe ~ 1968 from Ferdy Goode on Vimeo. 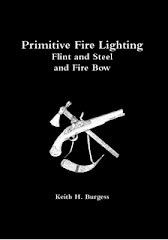 Primitive Fire lighting Flint & Steel & Fire-Bow Now Promoted By Barnes & Noble. 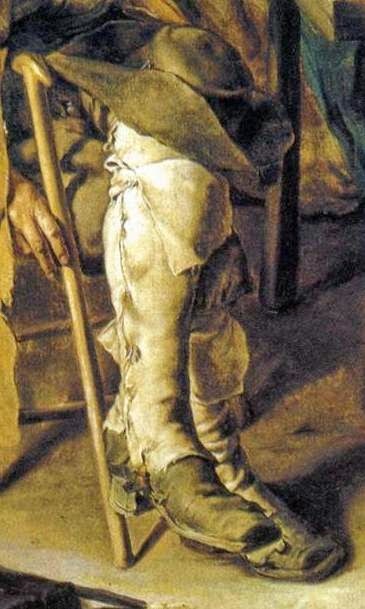 Upper Class Children In The 18th Century. CHILDREN IN THE 18TH CENTURY from guido verelst on Vimeo. 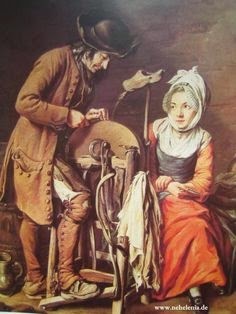 Getting Dressed In The 18th Century. The Upper Classes. 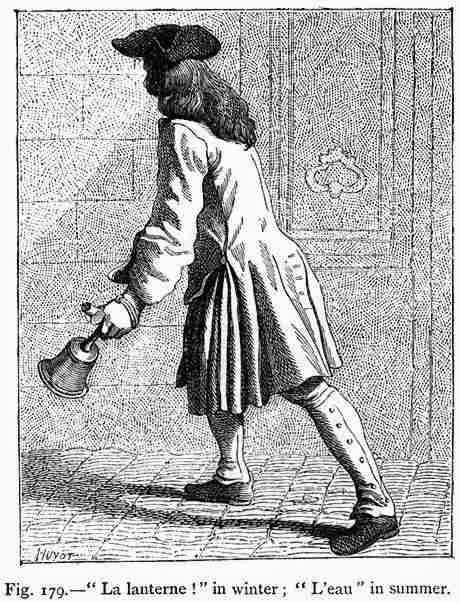 Le Lever - getting dressed in the 18th century from Thorsten Kleinschmidt on Vimeo. How to Identify, Harvest, Extract and Process Amadou For Fire Lighting ! Please note that this is NOT a period way of charring tinder. Tinder materials were charred directly in the fire, & then the smouldering ember was smothered in a tinderbox. But, this video is very good & in my opinion well made. It does show the process of preparation well, something I am unable to do with Horses Hoof fungus, as it does not grow in Australia. 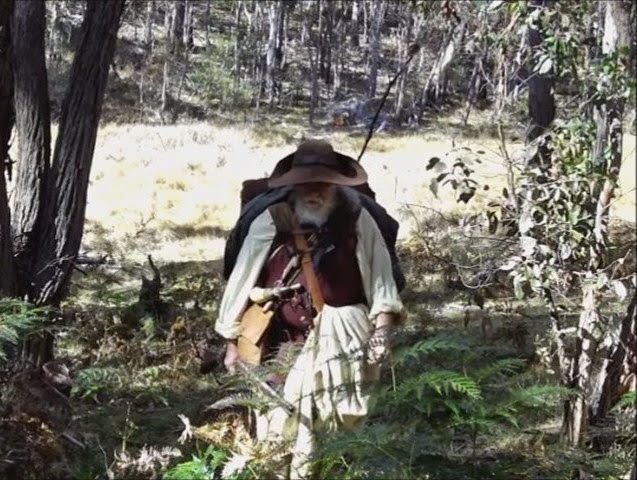 A Woodsrunner's Day Part Five Video Final. Just a quick word about smelting lead & running ball. I do NOT recommend doing this in the house or any enclosed area. I have done it in Elm Cottage with the large open fireplace, otherwise I only do it outdoors. You can get lead poisoning from the fumes. A Woodsrunner's Day Part Four Video. A Woodsrunner's Day Part Three. Video.